This two-week series will challenge COMMUNITY attenders to invite their friends, neighbors, and relatives to join us for #ShowUpSunday on September 20. 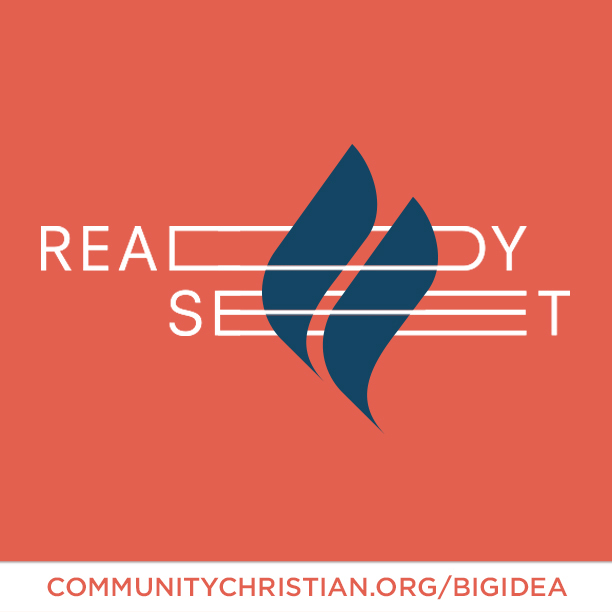 Big Idea: Through prayer, God not only impacts the people I want to invite to COMMUNITY, he changes me. Big Idea: Finding my way back to God at COMMUNITY inspires me to want to invite others to “Come and see!”. 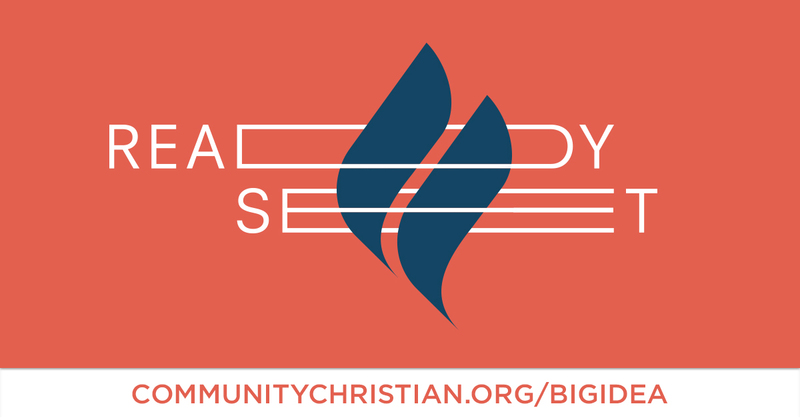 During this series we are asking COMMUNITY attenders to pray for five people who need to find their way back to God. People you want to invite to #ShowUpSunday when we kick off the Transform series. Join us this series as we get ready for #SHOWUPSUNDAY on September 20, and begin praying for those in our lives who need to find their way back to God.